Here’s a fun and easy way to support the Neighboring Movement by SoCe Life. 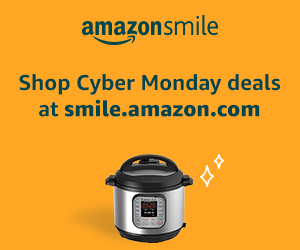 This Cyber Monday (or any day), do your regular Amazon shopping at smile.amazon.com/ch/47-3299772 and AmazonSmile donates to the Neighboring Movement. Thanks for all your support!